Outdated or damaged windows can cause significant energy loss in your home and unnecessary wear on your heating and air conditioning systems. That is money out the door you won’t get back. Sometimes this can be corrected with simple adjustments but other times you may be better off upgrading your windows. With more than 30 years of experience handling all kinds of glass and window projects, House of Glass are the professionals to call when you want a job done right. 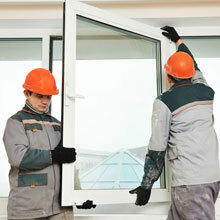 We’ll help you repair or replace vinyl windows or aluminum windows to make your home more energy efficient. All our work is warranted! If you have any of these issues, contact the professionals and House of Glass for a free evaluation. 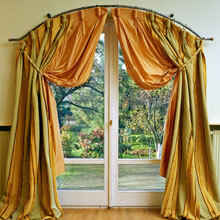 Let Us Help You See the World Clearly Through Your Windows! Trust the expert technicians at House of Glass to quickly and correctly evaluate problems, determine if a repair is the best solution, or install new windows. Need to schedule an appointment or to get FREE estimates? Don’t hesitate to give us a call today at 973-674-4228.